Gradually the lovely season of Spring is revealing itself. 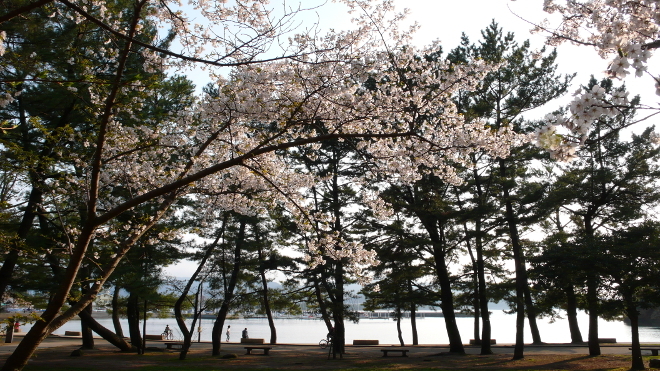 Here where we are in Fukuoka, the 'Sakura' trees are almost in full blossom! near this park in Odo, that overlooks the sea! we hope to continue our creative journey with even more vitality and inspiration! held at the SHIBUYA HIKARIE in Tokyo. to have a close-up feel of MONOCIRCUS' creations in your hands. So do drop by if you happen to be in Tokyo! And we hope you will have a very lovely time enjoying this beautiful Spring season.